The word ‘Acne’ comes from the word ‘Acme’ meaning ‘the highest point’, which comes from the Greek akme meaning ‘point’ or ‘spot’ – it was originally misspelled, with an ‘n’ rather than an ‘m’ in 1835. 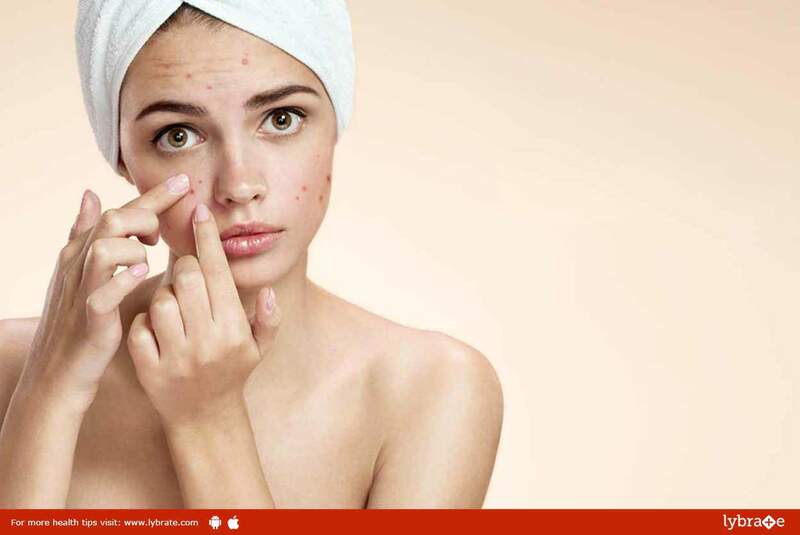 Acne, medically known as Acne Vulgaris, is a skin disease that involves the oil glands at the base of hair follicles. In humans, pimples tend to appear on the face, back, chest, shoulders and neck. It’s a disease that affects the skin’s oil glands. The small holes in your skin (pores) connect to oil glands under the skin. These glands make an oily substance called sebum. The pores connect to the glands by a canal called a follicle. Inside the follicles, oil carries dead skin cells to the surface of the skin. A thin hair also grows through the follicle and out to the skin. When the follicle of a skin gland clogs up, a pimple grows. Acne is not a serious health threat, but it can cause scars. Sometimes, the hair, sebum, and skin cells clump together into a plug. The bacteria in the plug cause swelling. Then, when the plug starts to break down, a pimple grows. The hormone increase in teenage years (this can cause the oil glands to plug up more often). Starting or stopping birth control pills. Heredity (if your parents had acne, you might get it, too). Try not to touch your skin. Pressure from bike helmets, backpacks, or tight collars. Squeezing or picking at pimples. The reality is some people are more prone to scarring than others. Some people come through a case of rather severe acne without a scar in sight. For others, even a benign little blemish can leave a depressed pockmark. You know your skin. If you are highly prone to scarring, see a dermatologist right away to discuss acne treatment options. He or she can help you get a treatment plan together to heal breakouts and keep scarring to a minimum. ← Post-Traumatic Disorder In Children – Facts About It!